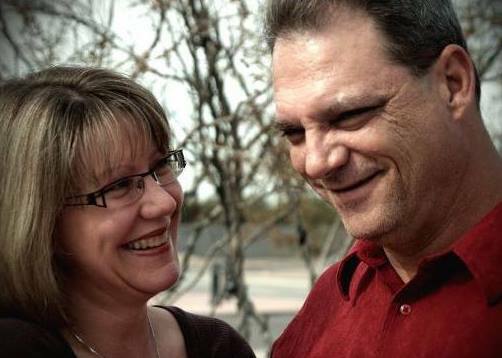 My husband and I have been married for 34 years. We have four grown sons, a beautiful daughter-in-law, and two grandsons. Around 10 years ago, our third son began to show signs of what we first thought was normal teenage rebellion. Yet, as the years moved on, it became clear that something else was happening. At the age of 18, our son had his first psychotic break. Not only were we ill-prepared to help as our son developed a devastating brain illness, but the mental health system proved equally as daunting. Shell shocked, we began our blind journey into the world of advocacy for our beautiful son who has a serious mental illness with anosognosia (lack of insight). This condition makes fighting for his care extremely difficult. Thankfully, we live in a state that has Assisted Outpatient Treatment for individuals who do not understand that they're ill and need support. So many areas in our nation do not have this critical tool available and that's heartbreaking to us. Even with the on-ramp of Assisted Outpatient Treatment, we've had to fight tooth and nail for a continuum of care appropriate to our son's needs. America’s mental illness system is horrifically broken. It consists of antiquated laws, HIPAA constraints, insufficient use of Assisted Outpatient Treatment, revolving door hospital stays, scarcity of psychiatric beds, services, and skilled professionals, limited long term housing, and an unknowing public. Fortunately, as a mother, I could stay home and devote my full-time energies to advocating for my son. So many people simply can’t do this. What's happening to their children? 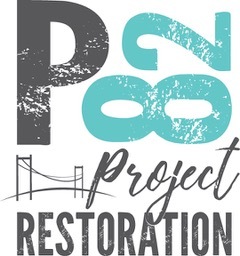 P82 Project Restoration was born out of our experience. There’s no going back for us. In the short term, we're working to bring Crisis Care Team training to faith groups in our area. We'll help places of worship learn how they can assist families and individuals who struggle with crisis situations including serious mental illness. We'll also continue to work with community leaders to improve our state’s mental health services. Our dream is to open a home for men who struggle with persistent, serious mental illness — a home that will exemplify life with dignity and purpose. To learn more about our work, visit p82homes.org. Consider joining us as we crush hopelessness and restore our obligation to help those who cannot help themselves.